Its no secret that women today are juggling alot. Now in Australia we make up almost 50% of the workforce and at the same time trying to put the needs of our children, family and friends in front. This can be extremely exhausting and we have all very much learnt to be our own worst critic when feeling overwhelmed by it all! 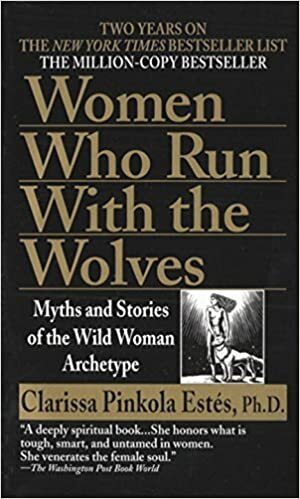 These wonderous books will help guide you through those times that might prove to be a little harder than you thought. They will help you realise you are not alone in this life. We as women need to stick together as times quickly change, and we create the life that we want us and our children to live. 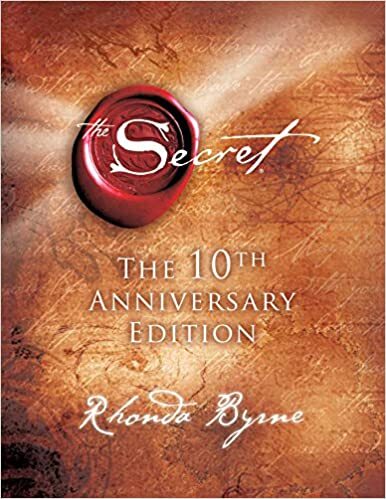 - Beautiful book including writings on the ‘law of attraction’ focusing on the energy we put out and receive in the universe. How to change our thoughts so as to change our experiences in our day to day lives. - Collection of Miranda Kerr’s personal experiences on self love and confidence , and a collection of quotes. 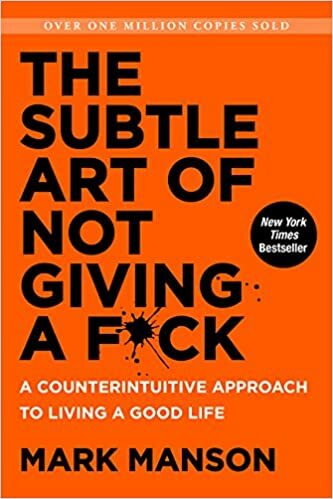 - A book about Emotional intelligence and mindfulness! - A spiritual book full of profound insights about the modern woman. 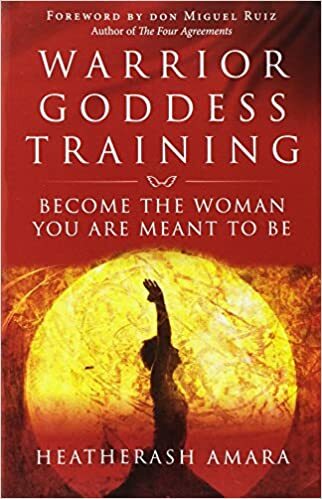 - All about becoming the woman you are meant to be, grounding your being, claiming strength and commitment to yourself.